At SUPREME MUFFLER SHOP, we guarantee your service. At SUPREME MUFFLER SHOP, we guarantee our service. Our experienced technicians will provide you with a detailed evaluation of the state of your vehicle as well as all the available repair and maintenance options. We provide Mufflers, Trailer Hitches, Truck Accessories, Catalytic Converters, Diesel Performance, and Performance Tuners. As a local, privately-owned business, we make it our top priority to see that you are 100% satisfied. We are fully licensed, insured and qualified to service all domestic and Imported Cars, Trucks, and SUVs. 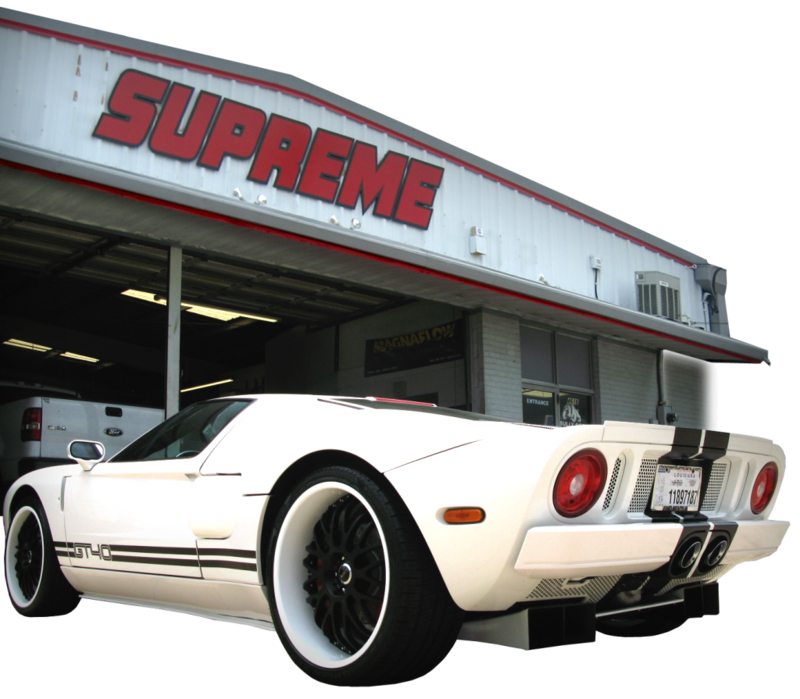 For three generations, SUPREME MUFFLER SHOP has been providing the area with high-quality New Orleans mufflers and auto repair services. Performance Custom Dual Exhaust Mufflers for Trucks, SUVs, Street Rods, or Cruisers. Trailer Hitches for all of your towing needs from Front Mounts to Gooseneck Hitches. We provide the best emission controls with Top Quality Catalytic Converters. Tonneaux Covers, Floor Mats & Liners, Deflectors, Visors, Nerf Bars and More. 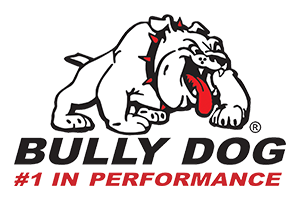 Ultimate Performance Parts & Accessories for your Diesel Powered Vehicle. Create efficiency and power with High Grade Performance Tuners & Programmers. 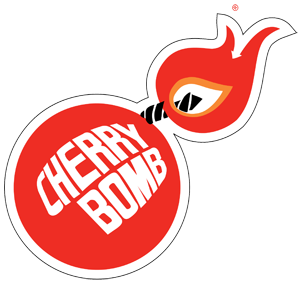 We are independently owned and operated for over 45 Years.  SUPREME MUFFLER SHOP was founded by Melvin Dugas in 1971.